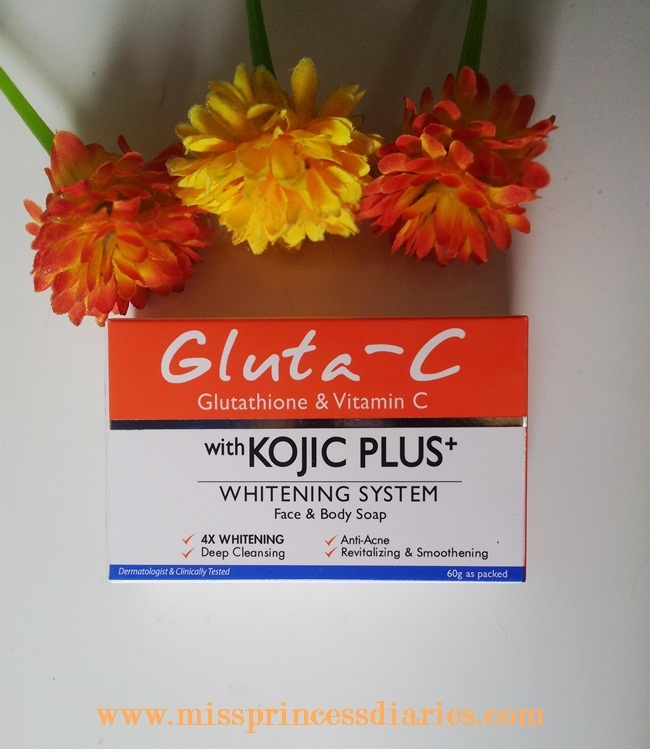 I have tried products that has formulation of a combination of whitening properties and it works wonders. How about 4 active ingredients in one soap? I can't complain no more. Beside the 4x whitening, this soap has 3x more anti-oxidants that helps reduce toxins, deeply cleanses the face and body and has anti acne. Since I have a soap specific for my face, I only use this on my body. I noticed that it is not stingy on the skin and not drying at all (well, I am using their lotion together with this product, it is recommended). It gently exfoliates the skin for a clearer and whiter skin. As I have said, I used this together with the soap for better whitening results. 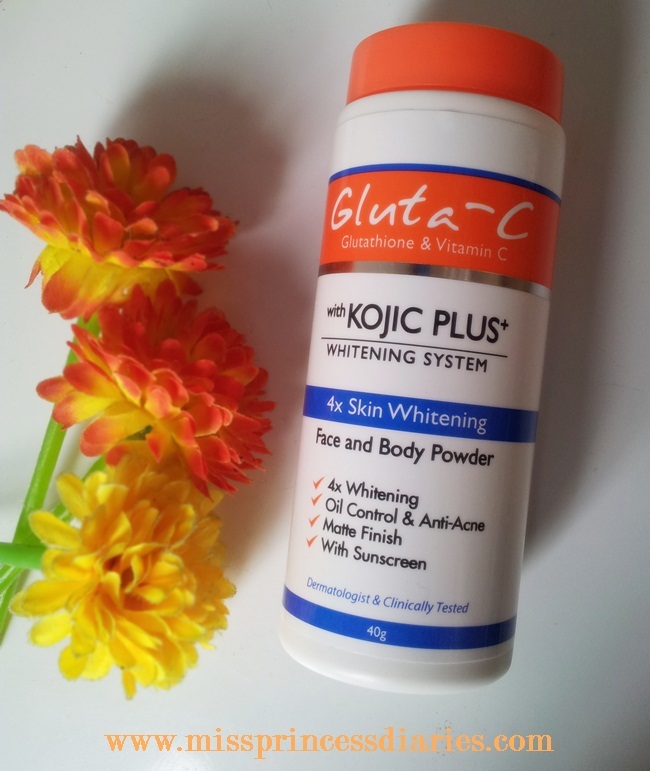 It is a good lotion not only in whitening the skin but also it protects the skin with its SPF 30. It is good enough for the daily sun protection (not to mention the PA which I don't know if it has). It moisturizes the skin keeping it soft and smooth all day. This is my favorite of them all. Finally, a whitening powder for the face and body not your ordinary powder in the market. There is so much reason to love this product. It controls oil, anti-acne, and whitens all in one. It has the essentials of a great face powder. It is in loose powder that has matte finish on application. Easy to use and apply. Did I mention that it has sunscreen too? Yes, it has. 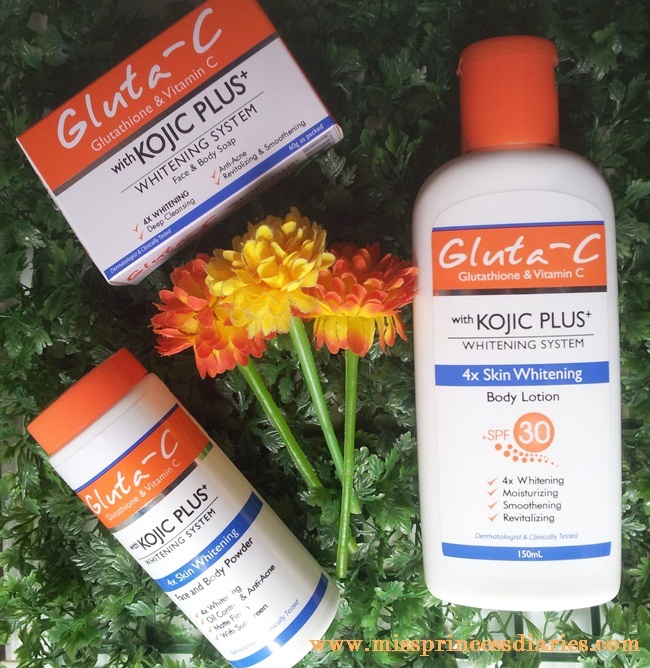 I am too excited for this new products from Gluta-C. 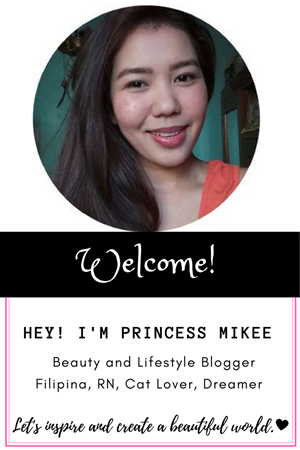 I can't wait to share if it is worth to try in achieving a whiter and clearer skin. The 4x whitening is just superb. Let's see. 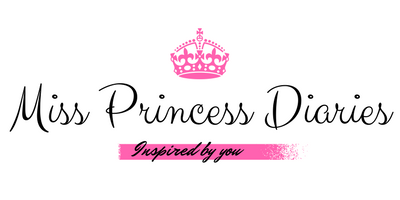 I will be posting my full review of each product on the next days. Let's all have a beautiful weekend ahead, ladies!